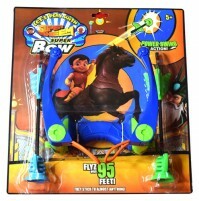 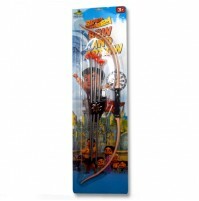 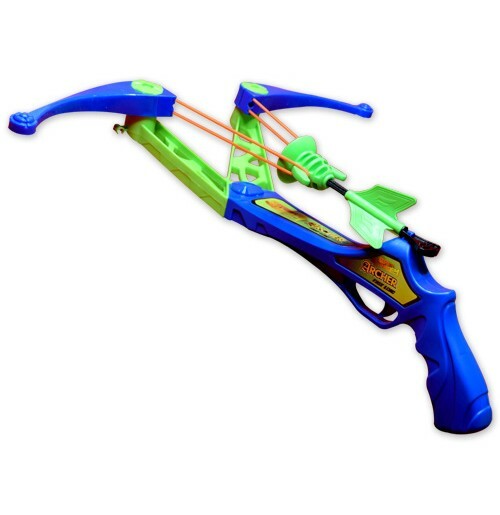 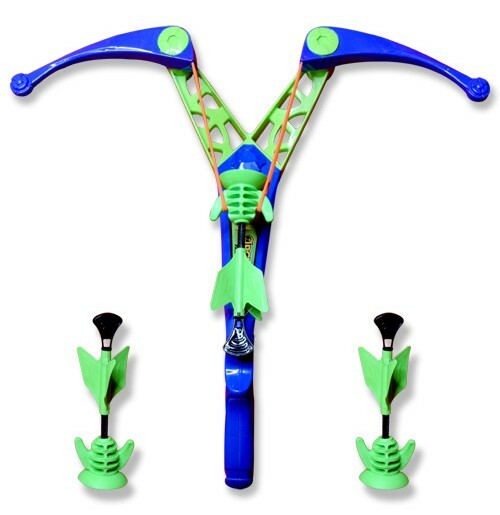 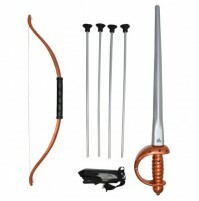 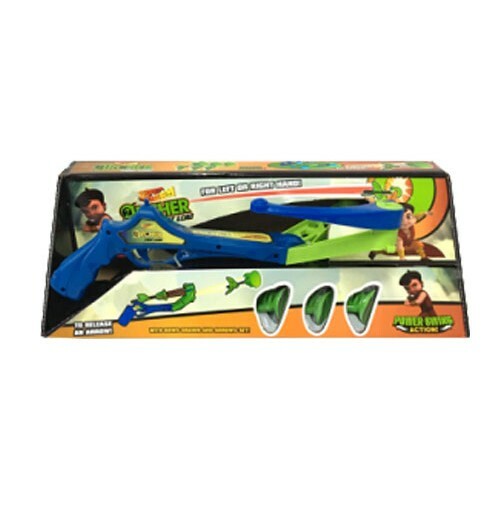 The Super Bheem Archery set by GreenGold is a hot selling product! 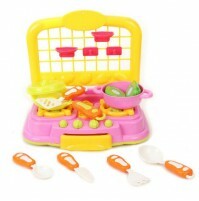 It is durable and is visually appealing. 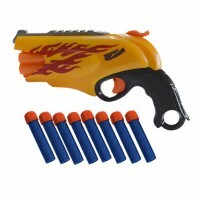 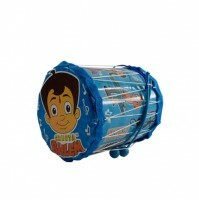 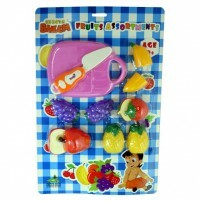 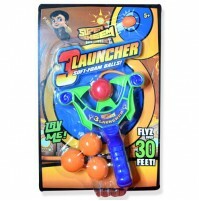 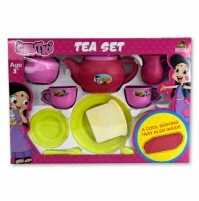 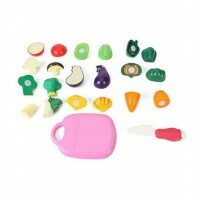 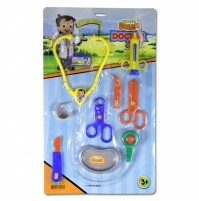 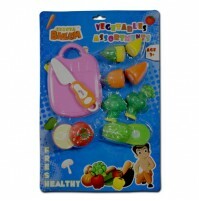 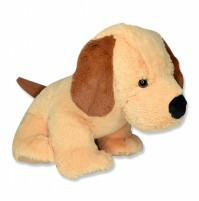 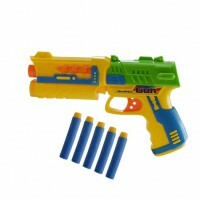 Helps in increasing hand-eye coordination and improves accuracy.